Steel City Underground presents the 3rd annual SCU Awards. 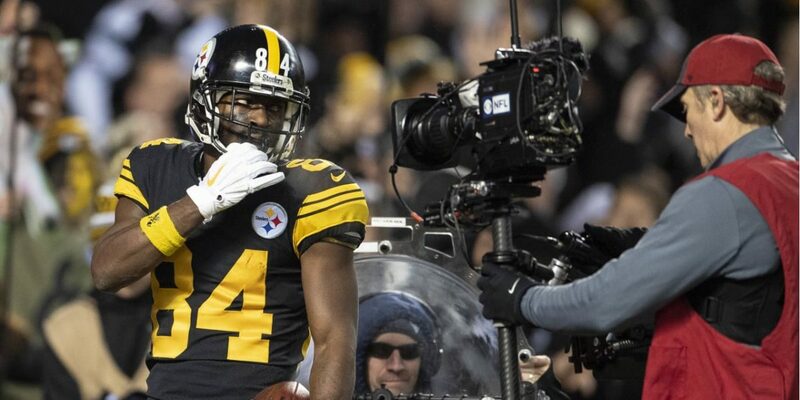 Our panel of contributors all voted on various awards for the Steelers based on their performances in 2018. Comment and let us know if you agree or disagree with our winners and nominees. The underdog award is unique because it’s the one award not given to the player who was the best at something. No, it’s not a participation trophy, but an award that goes to the player who played a vital role for the team yet went under the radar. This is also the most contested award this year with five different players getting nominated. Though a tight race, the player who won the award earned the honor by playing a huge role for this defense late in the season. L.J. 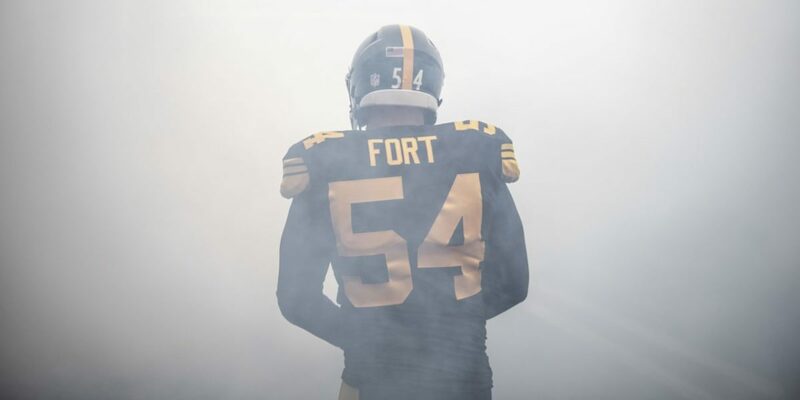 Fort, whose name many fans don't even know, flew under the radar in 2018 despite having a quietly solid year. 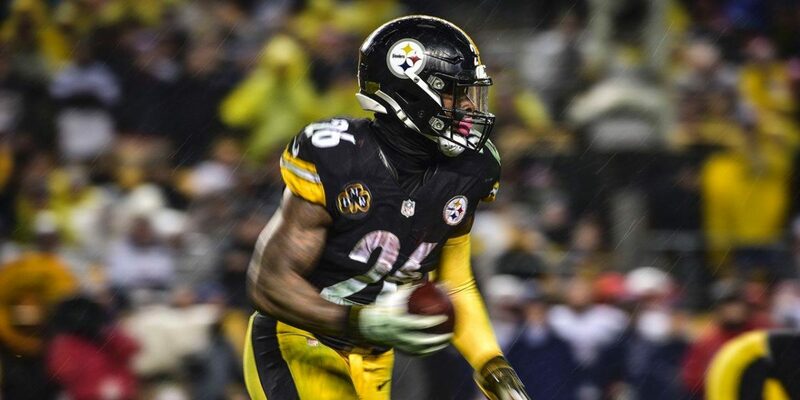 Let’s flashback to 2017 - after Ryan Shazier is lost for the season the Steelers sign former draft pick Sean Spence off the street to come in and start. This, along with his terrible play, left many fans baffled why the seemingly superior L.J. Fort wasn’t getting a chance. Months later, the Steelers sign Jon Bostic in free agency - a marginal upgrade. Bostic seemed to play decently in 2018, but he gradually began to lose snaps to Fort and eventually Fort was the starter. While Fort may not be able to replicate Shazier on the field, he helped stabilize our defense near the end of the season. This was no easy task either considering in the latter half of the season the Steelers faced playoff teams such as the Chargers, Patriot’s, and Saints. 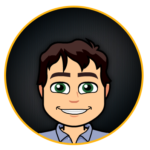 While Fort may have a bad reputation for being tasked with covering Keenan Allen far too many times, you can’t really blame him for that. Fort plays hard and has more athleticism than either Bostic or Spence. He may never be more than an average starter, but he’s exactly what the Steelers defense needed in 2018. Stay tuned as we continue to roll out the remaining SCU awards! I would have gone with Feiler, but Fort probably played the best of our sad ILB bunch, so I’m OK with him.